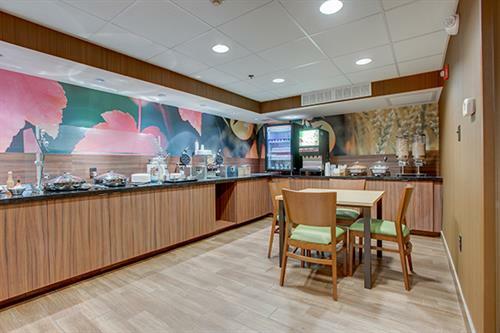 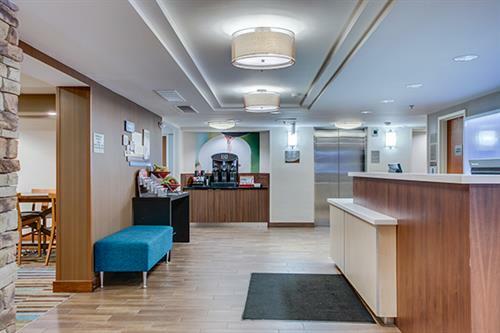 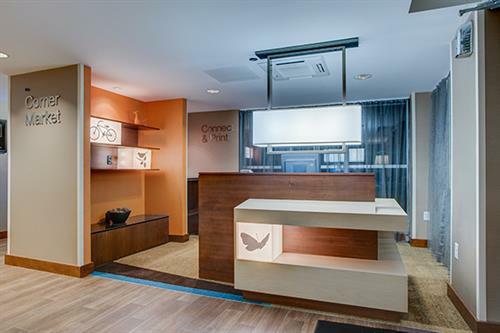 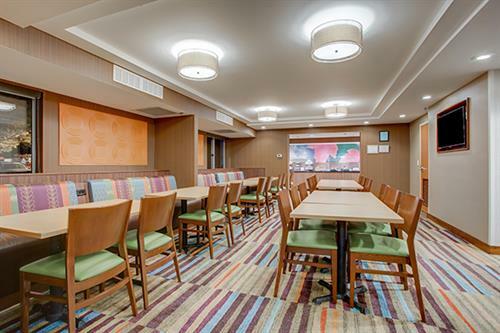 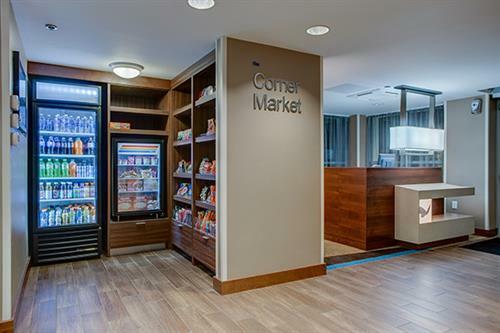 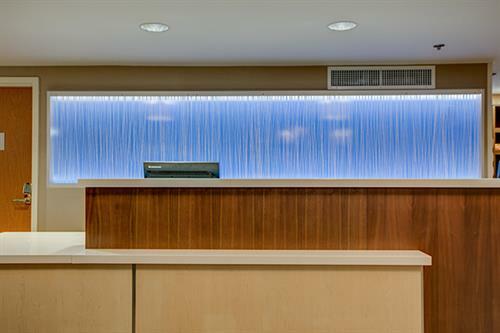 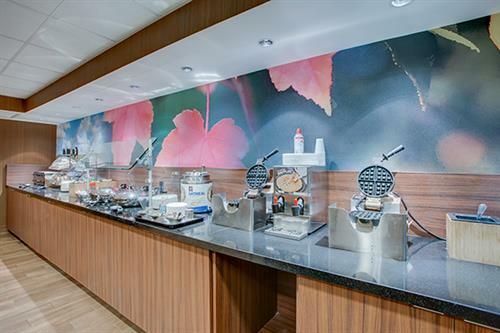 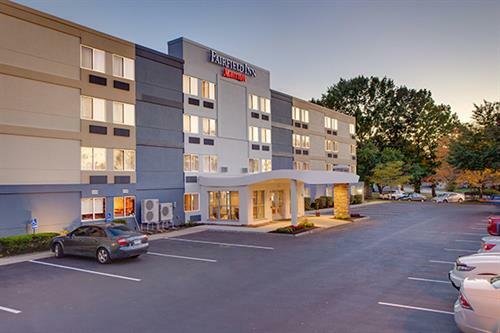 The Fairfield Inn Amesbury is a recently renovated modern, cozy and convenient hotel with great value, just 5 miles from the seacoast. 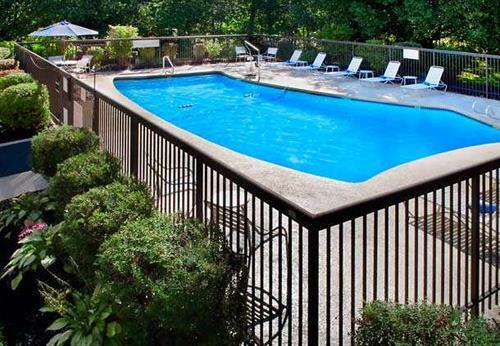 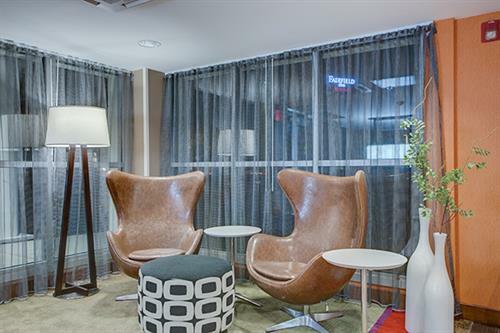 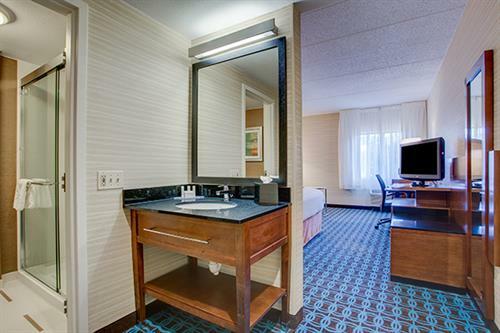 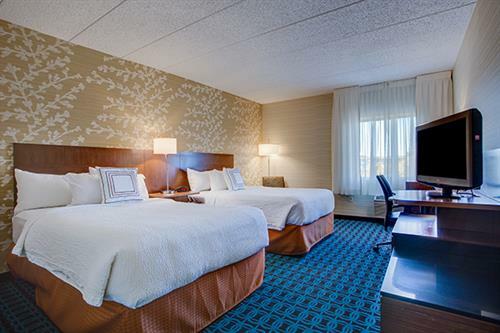 Whether you are in town for business or leisure, the Fairfield Inn Amesbury is a great place to relax after a busy day. 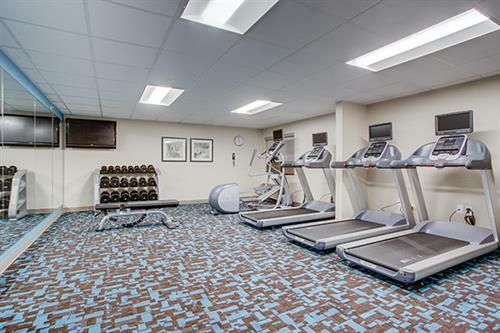 102 rooms, corner market, fitness center, outdoor pool, deluxe complimentary American Buffet breakfast, business center, laundry on-site, complimentary on-site parking, valet dry-cleaning, 24 hour complimentary tea & coffee service, free local and 800 calls, complimentary wireless high speed internet access in lobby, public areas and guest room. 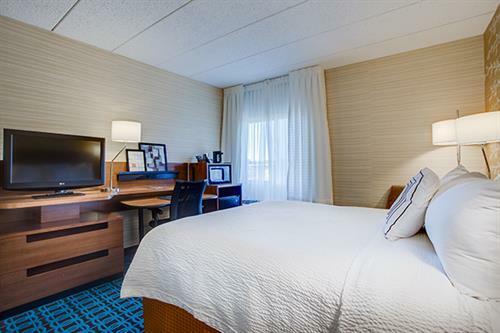 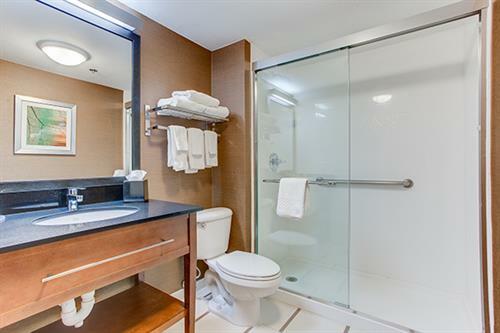 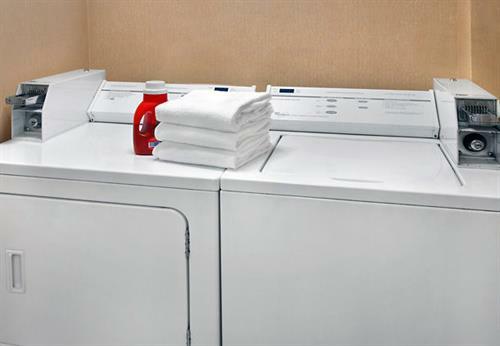 Guest room amenities include iron and ironing board, coffeemakers, refrigerator, microwave oven, luxury bedding - crisp linens, thicker mattresses, custom comforters, fluffier pillows. 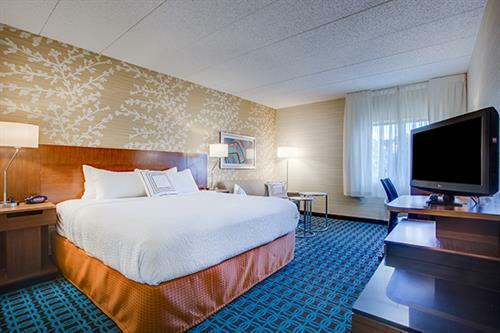 AAA rated, senior discount offered in addition to discounted wedding and corporate rates.